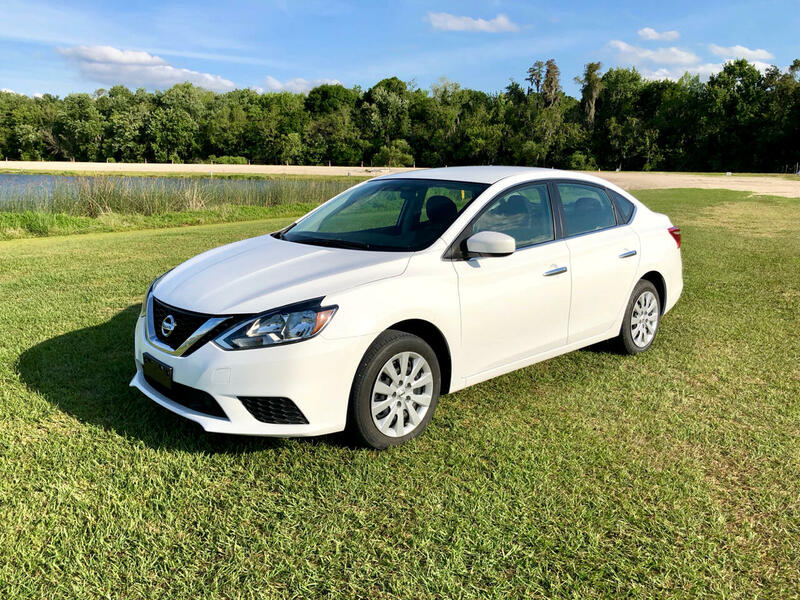 Check out this 2018 Nissan Sentra! Can be yours for payments as low as $1217 a month! Nicely equipped with power windows, power locks, push start, rear view camera, blue tooth and so much more. Give us call Today 863-594-1480. Financing available for everyone.